Your local pharmacy is a great place to start. Being up to date on your vaccinations improves your health and the health of those around you. A 2010 study by the CDC found that flu vaccines cut flu-related hospitalizations by 50 percent among older adults. Pharmacies are one of the most convenient places to get vaccinated. Being able to get vaccinations without an appointment and while you are running errands at the grocery store means you are more likely to take care of that key step for your health. In many medically underserved and rural communities, the local pharmacy is the only health provider in the area, thereby making pharmacists one of the keys in increasing access to care. 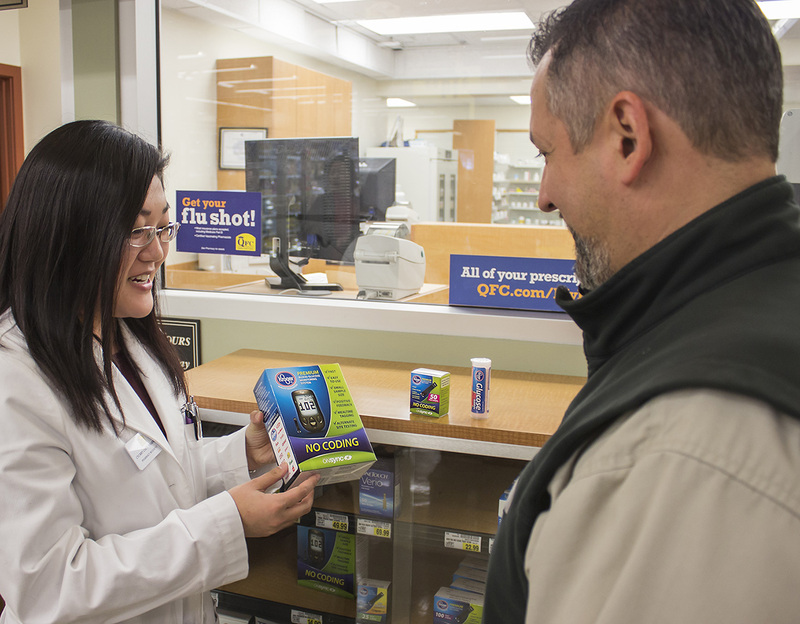 Pharmacist-provided vaccines were among the first of many practice innovations begun in Washington state as a result of the advocacy of UW School of Pharmacy faculty. The School of Pharmacy, Bartell Drugs, and QFC Pharmacy will partner with Washington State Health Care Authority in a unusual demonstration project that aims to foster healthcare collaboration across the care continuum. This effort to increase pharmacy-based immunizations is called Project VACCINATE. It brings together faculty researchers and practitioners who will tap into the diverse expertise at the School of Pharmacy, from patient-care implementation to emergency preparedness.